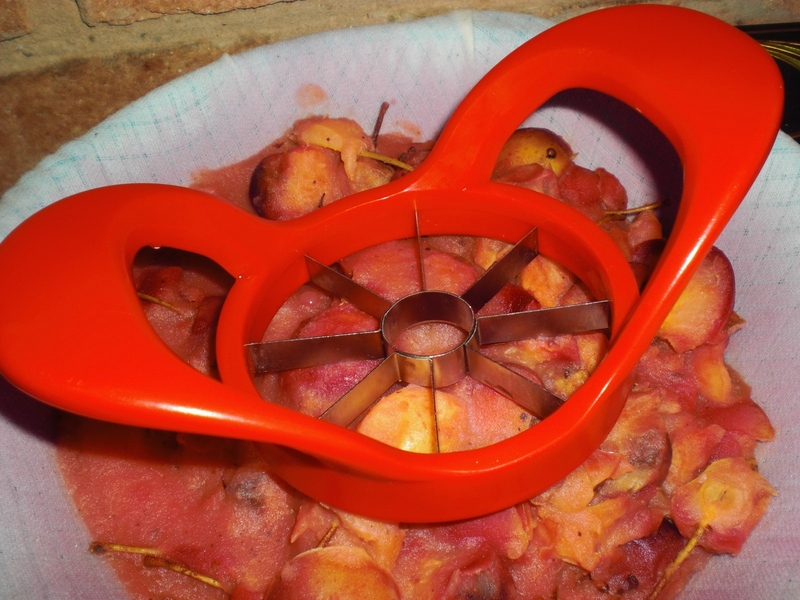 This entry was posted in foraging, Kitchen, Preserves, Wild Food Foraging and tagged apple corer by Caroline. Bookmark the permalink. Brilliant – thanks for the link, Sarah! So useful!